Will 5G Disappoint Those Who Actually Want It? An optimistic view of a pessimistic subject? 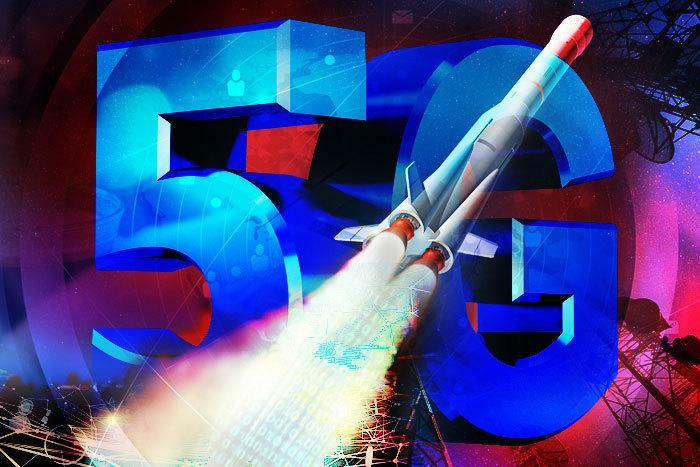 The following article gives an insider view of the realities of 5G.